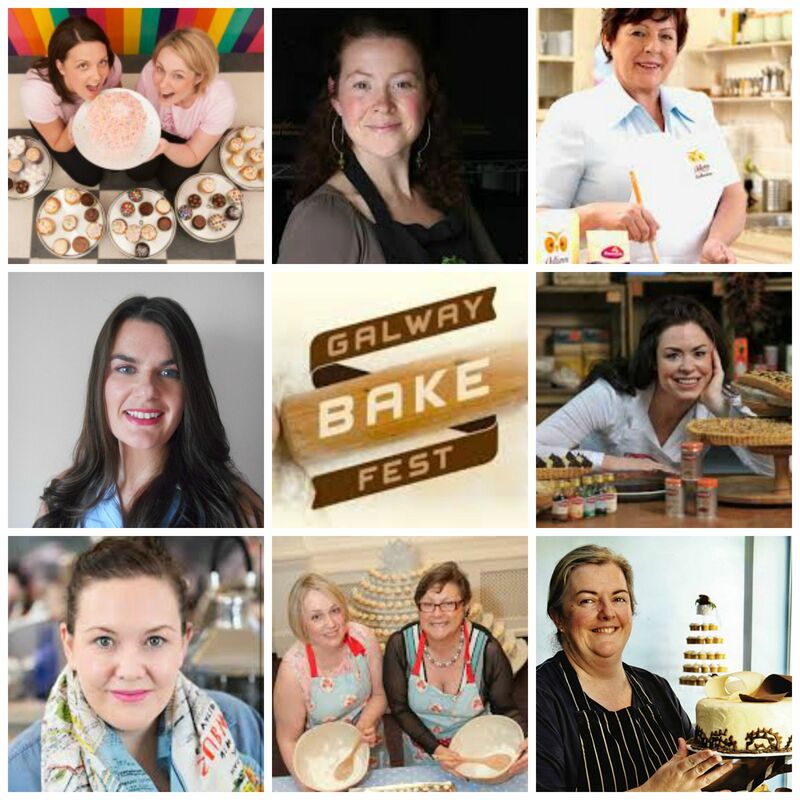 Galway’s third annual Bake Fest festival returns to Leisureland this October for two jammed-filled days of fun that will appeal to anyone who has a passion for baking. The two-day event is packed with demonstrations, classes and interactive workshops and runs from Saturday 17th October through Sunday 18th October. The event is devoted to all things baking and the art of cake decorating. The theme this year is Irish Baking with an emphasis on the traditional and the contemporary, ‘real bread’ and Irish food producers . The festival is delighted to welcome Natasha Czopor, founder of Natasha’s Raw & Living Foods; Jess Murphy of Kai Café & Restaurant and winner of the Connacht Best Chef Award 2015; Anna Jane Kingston, teacher and food blogger; Ali Honour, chef, food blogger and regular on The Today Show to their first Galway Bake Fest. Galway’s baking stalwart Emer Murray of Goya’s returns again this year along with festival favourite Catherine Leyden from TV3 and Odlums. Bake Fest is honoured to have the Irish Country Women’s Association (ICWA) for both Saturday and Sunday and look forward to their celebration of Irish Brown Bread. 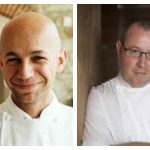 Catherine Leydon pays tribute to Irish comfort food, showcasing Irish Guinness Stew and the art of the perfect Apple Crumble along with other delicious favourites. Anna-Jane Kingston of Thyme To Eat plays with the concept of a ‘Better Breakfast’ and offers fresh and new ways to tempt our taste buds into action as the day breaks. Emer Murray is looking back to childhood favourites that our mothers and grandmothers so lovingly made. 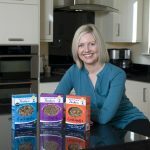 Emer said “Each year I have noticed that more and more of us are asking advice on the basics, which I believe are the building blocks of great baking. To honour this rise in popularity, I will be featuring good old fashioned scones and everyone’s favorite, apple tart”. This year Bake Fest has added a special ‘Wild Atlantic Way’ category to its annual competition which is open to children, home bakers and professionals, with different categories to suit all levels of ability. The “Wild Atlantic Way” category encourages bakers to create a masterpiece which represents the “Wild Atlantic way”.